I have just finished producing the first ever Dallas Solo Fest. At the bar after the shows one of the things the performers (myself included) commiserated about was marketing one's show. 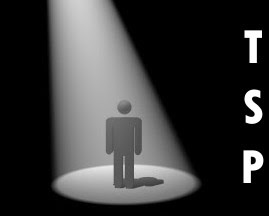 As an out of town artist in particular, it is difficult to get the word out about your show in a new city. Added to the built-in difficulty is the aversion many artists have to self-promotion. The old stand-by of "My work Will Speak For Itself" doesn't mean crap if no one sees your show. 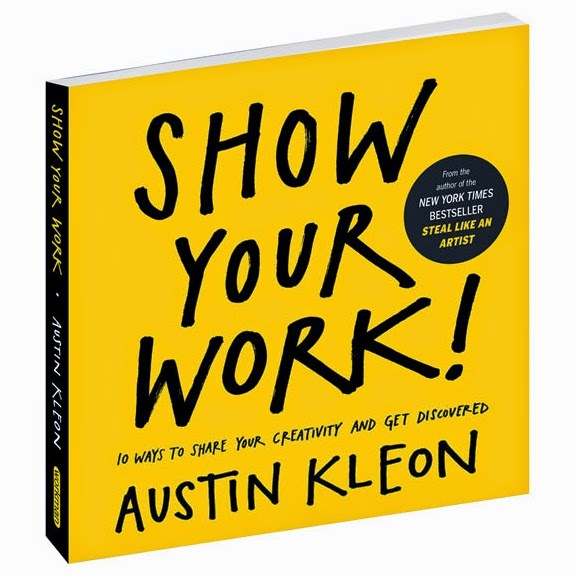 This is a topic I'd like to return to here on this blog, but in the meanrime, I stumbled across this Fast Co Create article on Austin Kleon's new book Show Your Work. I have the book and highly recommend it. Lots of stuff to think about for solo artists. It is mostly common sense, but Kleon has a great way of putting a lot of disparate ideas together in one place to serve as a wonderful refresher. "The way to avoid being “human spam” is that “before you have something to shill, you need to build up a network of goodwill,” Kleon explains. That way, when you’re sending out a Tweet about your latest radio appearance, your followers will think, “When he’s not on book tour, he’s giving me all these interesting things,” so I’ll understand it if he needs to be self-promotional when he has a big product out.